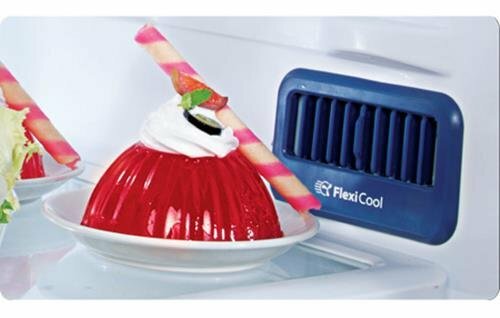 Comes with 6th sense deep freeze technology, tower cooling, quick chill beverage zone and chilling gel. 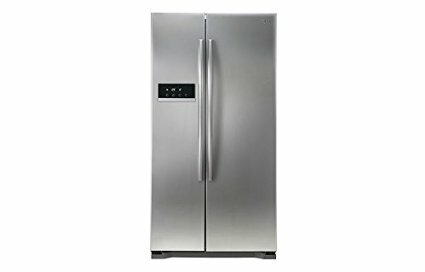 Whirlpool NEO IC305 ROY 4S 292 L Double Door comes with 6th sense deep freeze technology, tower cooling, quick chill beverage zone, chilling gel and freshonizer. Its midnight bloom color looks very attractive. 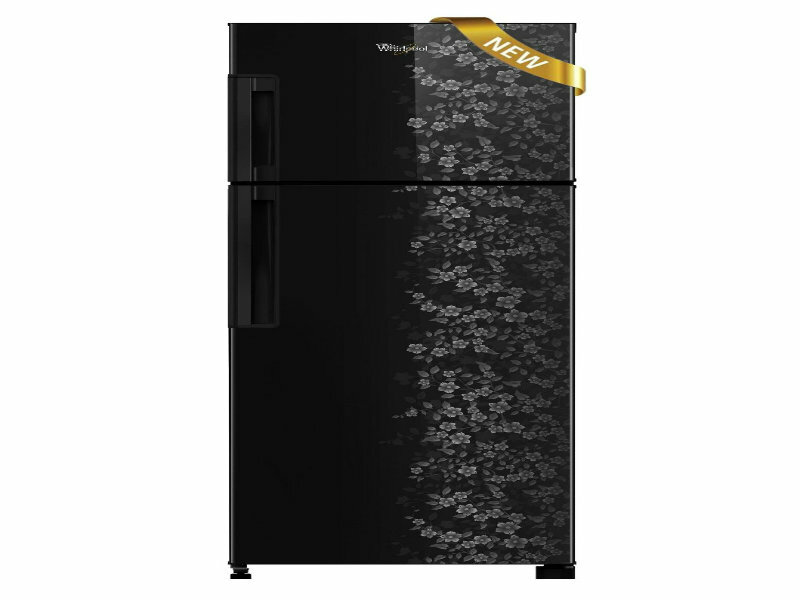 Whirlpool Refrigerator provides 1 year warranty on the product and 5 years warranty on the compressor. 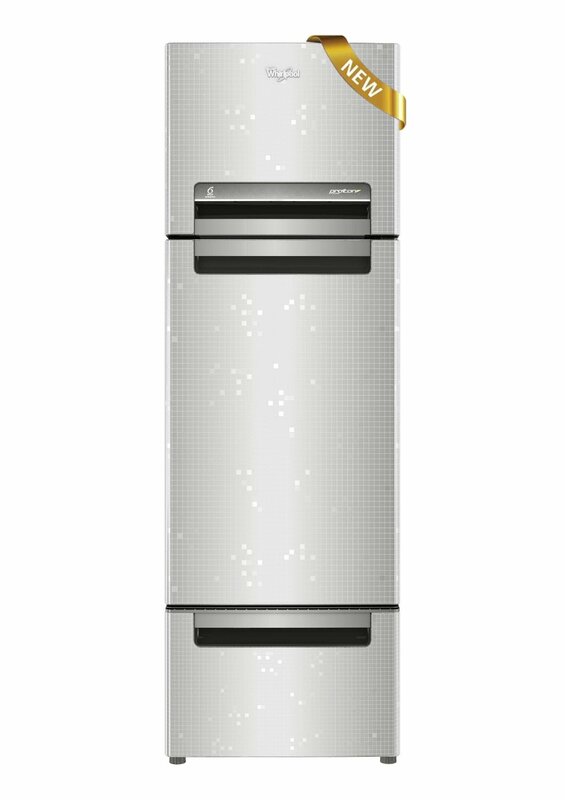 Whirlpool NEO IC305 ROY 4S 292 L Double Door Refrigerator has outstanding functionality and attractive look. Provides 1 year warranty on the product and 5 years warranty on the compressor, which is very durable product. Refrigerator’s capacity is 292 liters. 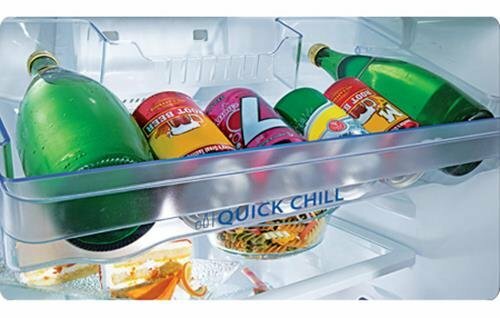 It comes with 6th sense deep freeze technology, tower cooling, quick chill beverage zone, chilling gel and freshonizer. 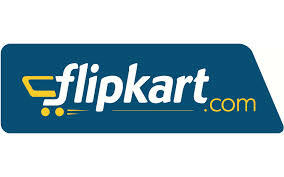 This Whirlpool Refrigerator is perfect choice for luxurious lifestyle and the most important thing is that, it is very durable product so buy it at very low.